- The Ancient Silk Road was a major trade route that linked Europe and Asia between the 2nd century BC and the late 16th AD. - Modern China is a rapidly growing economy. 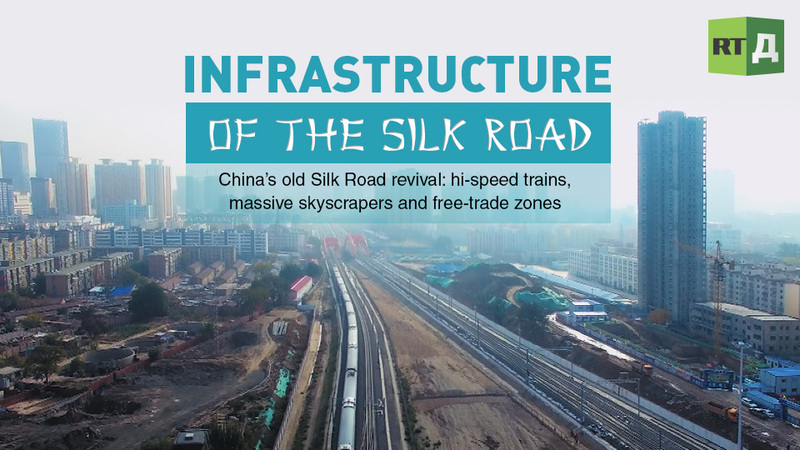 “One Belt, One Road” is an initiative to revive the Silk Road to help the country play a bigger role in global affairs. MODERN CHINA and its Religions.